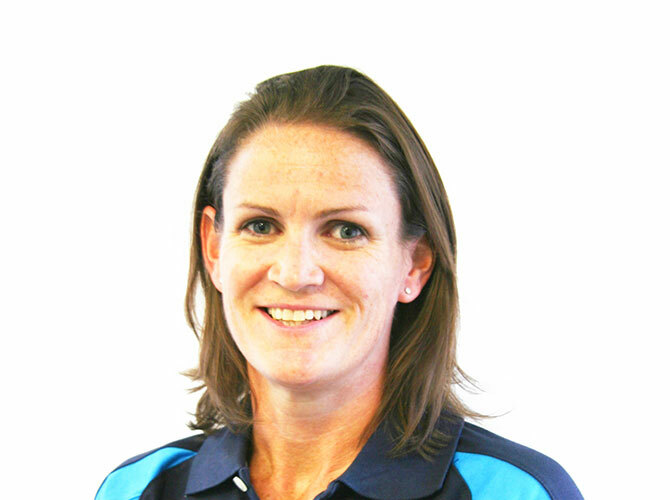 Caroline trained at Bristol University and qualified in 1993 with a Bsc (Hons) in physiotherapy. Initially Caroline started work at St George’s Hospital, specialising in Musculoskeletal Physiotherapy, and subsequently became a clinical specialist/extended scope practitioner which involves working alongside orthopaedic and rheumatology consultants, diagnosing and treating complex conditions, as well as ordering investigations where appropriate which she has done for the last 10years. Recently Caroline has left her NHS practice after 23 years to concentrate on her work both at Physiocentric. Along side her NHS work Caroline has also worked in private practice for 15 years, including a 6 year spell with Rosslyn Park Rugby Club, and a trip to the 1998 World Speed Skating Championships in Hungary with the British Team and more recently, Team physiotherapist on the U11and U13 Lambs tour to Dublin in 2014 and 2015. Caroline joined Physiocentric in 2012, where she enjoys using her acupuncture and manipulation skills alongside a manual therapy and exercise/Pilates based approach to treatment. She has also completed her qualification in injection therapy. Away from the clinic, Caroline is a keen sportswoman and member of Wimbledon Windmilers having completed the London marathon in 3 h 47 m in 2004, and continues to compete in half marathons, achieving a recent PB of 1h 40m. Caroline works at both Wimbledon and Hinchley Wood clinics.